We are so pleased that Sheffield Sellers on Etsy have been chosen as hosts for Etsy Made Local, for the fourth year running! 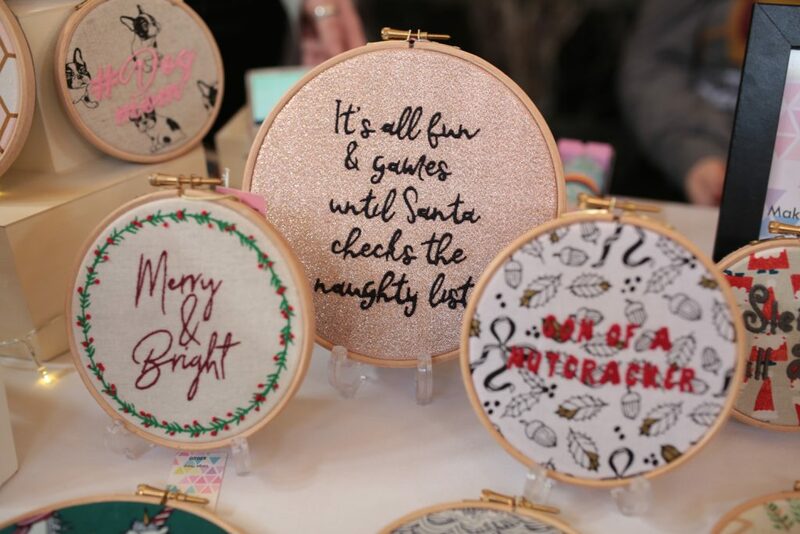 Organised by a team of Sheffield-based Etsy sellers, Etsy Made Local is back at one of the city’s grandest venues – the fantastic Cutlers’ Hall. With more than 65 stalls of amazing local makers, artists, designers, vintage sellers, a licensed bar, hot and cold drinks, as well as snacks this is the place to get your truly unique Christmas presents this year! Etsy Made Local: Sheffield 2018 will take place from 10am till 5pm on Saturday 1st December and 11am till 4pm on Sunday 2nd December. Entry is free. Make sure that you mark yourself as “going” on our Facebook event to be kept up to date with all the details!